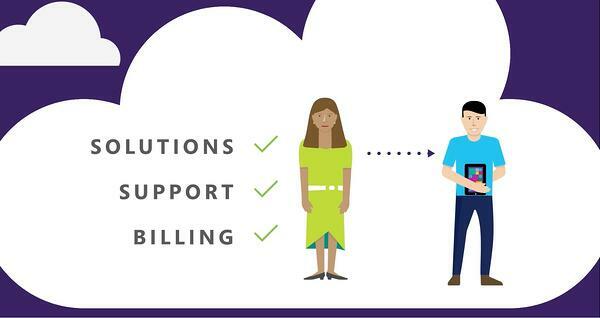 How does being a Microsoft Cloud Solution Provider help our clients? Being a Microsoft CSP partner means VoicePlus can deliver a more agile and seamless managed service to our Microsoft Intune customers says VoicePlus CTO, Phill McSherry. It also means an integrated approach to Microsoft cloud services and opens the door to bundling of Microsoft products where it makes sense to do so. We can host Microsoft Intune instances on our own portal, purchase licensing on behalf of customers and bundle Microsoft products where it advances our customers' business. 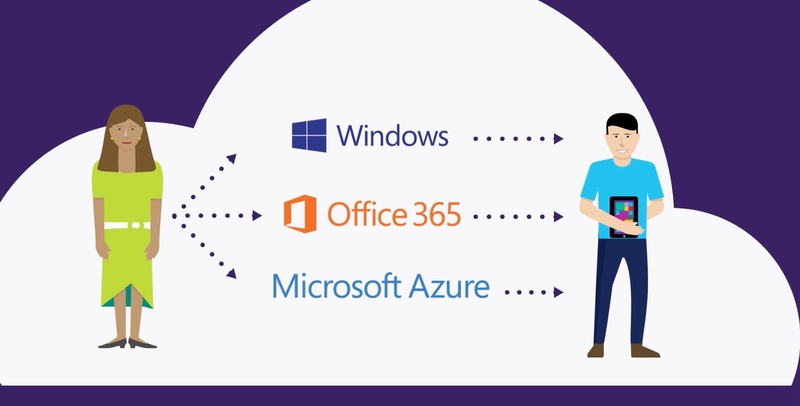 What Microsoft Cloud Managed Services does VoicePlus deliver? VoicePlus has been delivering Microsoft Intune mobile device management services for two of our largest enterprise customers for some time. These customers work across hospitality, defence, construction, road transport, rail, mining and off-shore industries. VoicePlus offers three tiers of Implementation and ongoing management. Essentials is best suited to an organisation who want to manage their mobile fleet with a light security requirement and a minimal number of managed applications. Typically this would be an organisation with an office-based workforce. This solution does not include integration with Active Directory Federation Services. Essentials Plus is aligned with organisations who want medium to high security on the device and are looking to deploy a number of applications. It is integrated with Office 365 and Active Directory Federation Services (Azure) allowing seamless end-to-end user deployment. It includes a support help desk 8am-6pm. This solution would suit a business with both office-bound and remote workers, and field service staff. Extended Integration is for organisations who require complex security and numerous profile groups and applications to be managed. This will suit an organisation with office, remote, field and project-driven workers. It typically includes smartphones, tablets and a range of hand-held terminals and kiosk devices. VoicePlus offers O365 migration and management services; and also delivers Telstra Calling for Office 365. 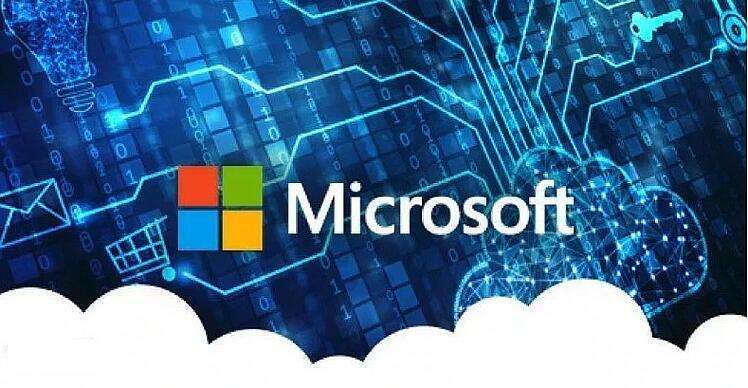 Telstra and Microsoft have collaborated to combine their voice and cloud channels respectively, through the new product launched in March 2018. Telstra Calling for Office 365 brings the full scope of Office 365’s cloud productivity and collaboration apps – including video conferencing and meeting broadcast capabilities – alongside Telstra voice calling. Combining what have traditionally been separate channels, streamlines collaboration and simplifies the experience for employees.